Build It Better With Hilltop Lumber! Hilltop Lumber is family owned and operated. 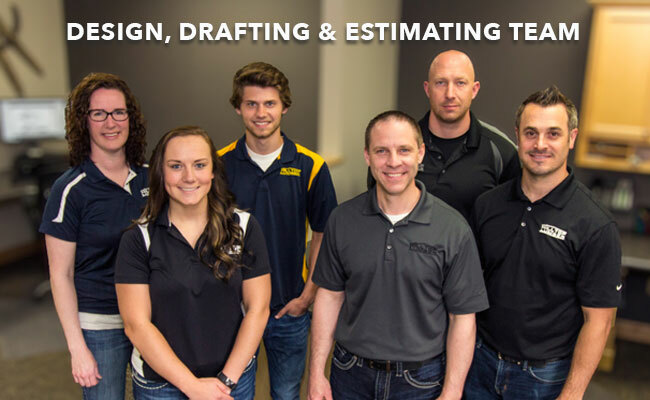 The company was founded in 1988 in Glenwood, Minnesota, and has grown to five locations in the Central Minnesota lakes area: Alexandria, Glenwood, Parkers Prairie, Brandon and Ottertail, Minnesota. 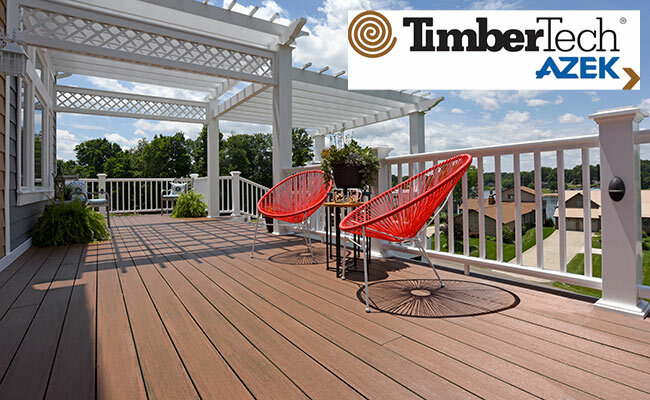 All five stores offer a full range of building supplies and home improvement products. 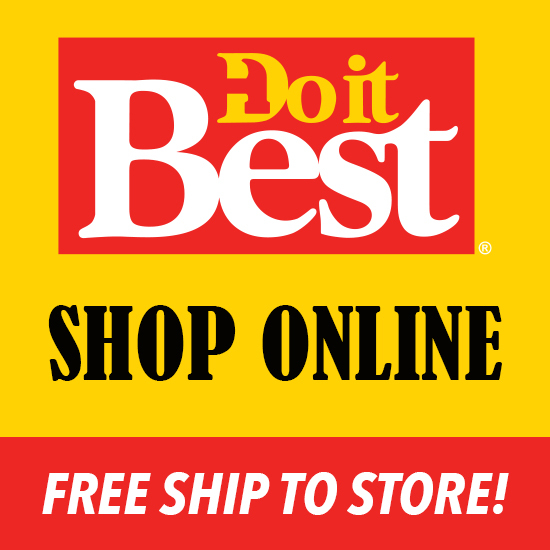 The Alexandria, Parkers Prairie and Ottertail stores also include Do It Best Hardware stores. Homeowners, contractors and do-it-yourselfers know they can rely on Hilltop Lumber. Marvin Windows and Doors – Integrity Windows and Doors from Marvin – Thermo-Tech Premium Vinyl Windows & Doors. Be inspired! Visit the Idea House Galleries in Alexandria and Ottertail featuring Marvin Windows and Doors. 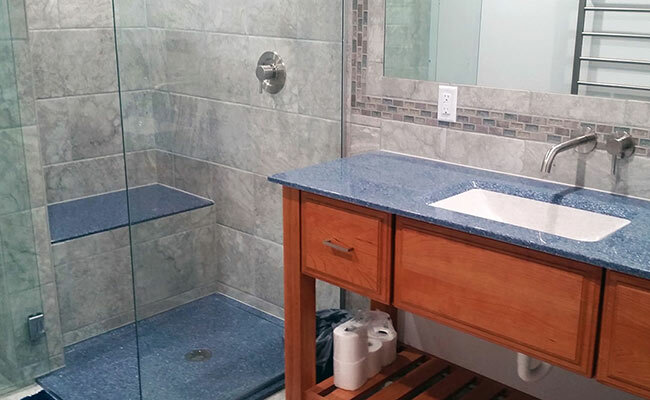 The Kitchen and Bath Design Centers in Alexandria and Ottertail feature cabinetry, countertops and flooring tosuit your style and budget. Hilltop Lumber sells the quality building and home improvement products you need and backs them with exceptional customer service. Hilltop Lumber’s experienced team of draftsmen, designers and estimators are known for their good communication and accuracy. Contractors and homeowners know that Hilltop Rental Center is your best stop for everything to rent in the Alexandria lakes area! We partner with Pratt & Lampert and Do It Best Hardware to provide the best paint, primer and stain products for your project. ONYX SHOWERS & VANITIES SPRING SALE ENDS APRIL 30th! Hilltop Lumber displays at the Alexandria and Perham Home Shows this weekend. We will see you Friday & Saturday, March 8 & 9 at the Perham Home and Cabin Show, and at the KXRA Home Show in Alexandria on Saturday & Sunday, March 9 & 10. All HIlltop Lumber locations and the Hilltop Rental Center will be closed on Labor Day - Monday, September 3rd. All stores will resume regular business hours on Tuesday, September 4th. Have a safe and fun Labor Day weekend!